Do you like to crack cases? Uncover clues? Identify suspects? If so, look inside this book! 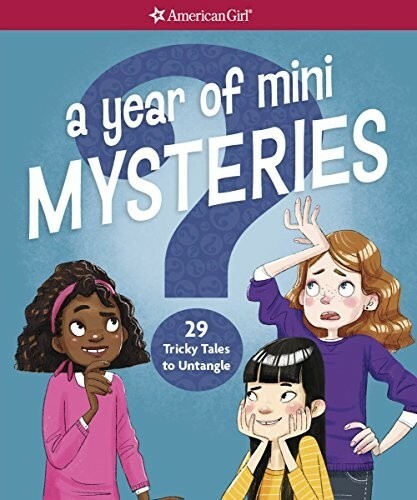 You'll find an all-new collection of mini mysteries waiting for a super sleuth like you. Team up with BFFs Brooklyn, Alex, and Charlotte for four seasons of fun, figuring out whodunit or what happened. But beware of "red herrings" -- those false leads that can pull you in the wrong direction. Once you think you've found the solution, check your "undercover" skills inside the front and back covers of the book. Happy sleuthing! 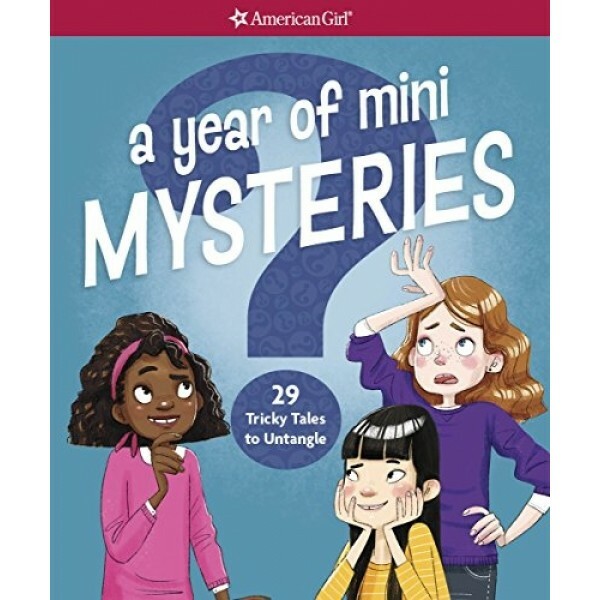 This mystery activity book from the American Girl Library is sure to be a fan with would-be detectives!